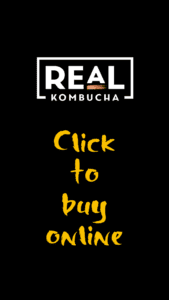 Vote for Real Kombucha in the Great British Food Awards! 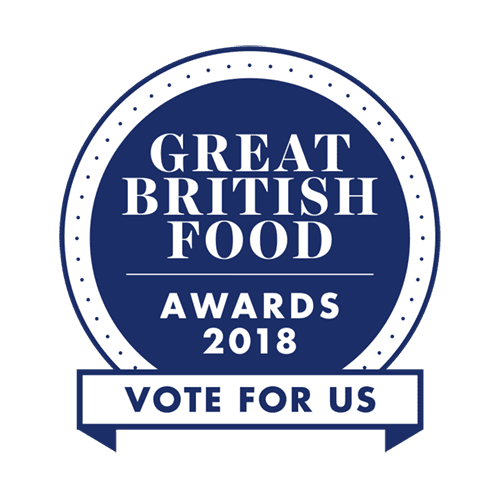 It’s awards nomination season in the world of food and drink, and we’re delighted to be able to announce that Real Kombucha has been nominated for Best New British Product at the Great British Food Awards. Not at all bad for a small but quickly growing brewing company that has been selling drinks for less than a year. You can help us to win this award by scrolling down and voting via the links at the bottom of this article. This nomination tops a brief but remarkable period for us. We’ve already told you about winning five stars in The Times Taste Test for non-alcoholic drinks (you can read about that here), and we’ve hinted at the fact that we’ve become quite popular among the chefs of the UK, many of whom regularly tell us that we’re now their go-to non-alcoholic drink when it comes to food pairing. However, things have gone even further than that. 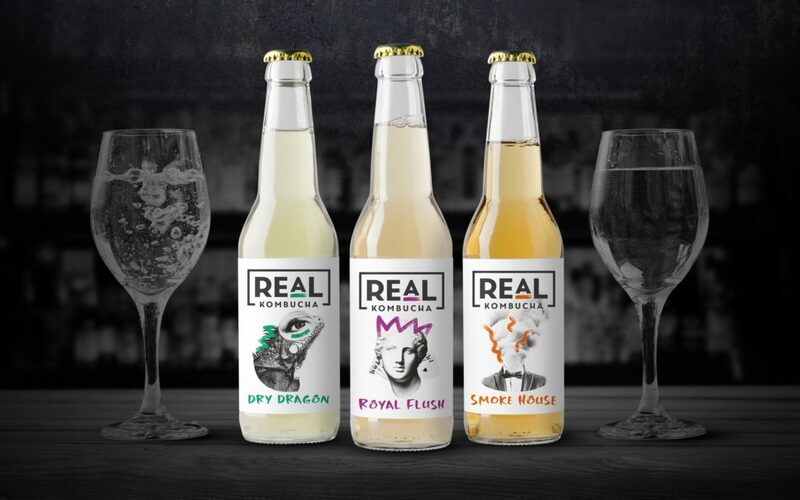 We’re proud to be able to say that we’re now served in over 30 Michelin-starred restaurants across Britain as their non-alcoholic drink of choice – really quite a humbling achievement given the amount of time we’ve been doing this. The voting closes on August 24th. Another huge thanks to those of you that take the time to vote. Fantastic brew full of natural flavours with and no artificial stuff. Great with all meals and social occasions. You can never have too much which is a testament to the natural quality of this great product. It really is the best kombucha i ever taste and i only drink.Dry Dragon one is my favourite. Since i started drinking it , my health changed in a good way such as beter digestion,less stressful,not as tired etc..refresh every day.